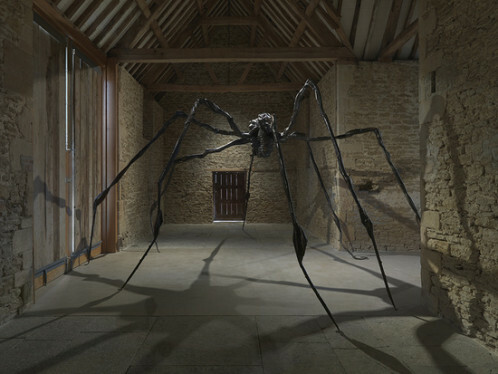 Franco-American artist Louise Bourgeois’s late body of work is the subject of Turning Inwards at Hauser & Wirth in their Somerset location. The solo exhibition displays sculptures and works on paper by the artist whose corpus cannot be attributed to any movement but to herself. The figure of the father – represented by symbolic phalluses – and of the mother personified by spiders are the two main themes of the artist’s oeuvre. 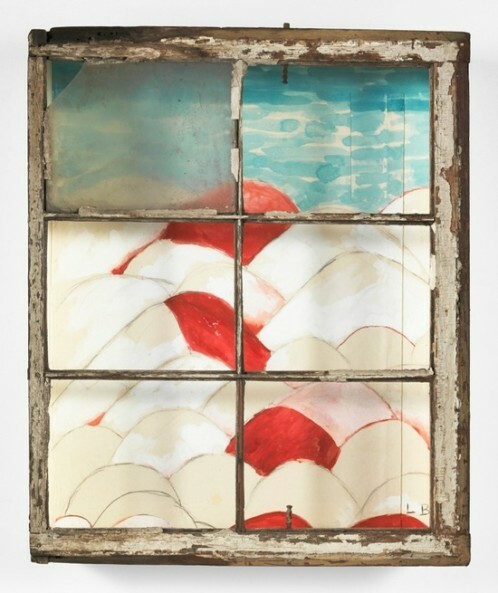 This oeuvre is a constant introspection of Bourgeois’ childhood that she psychoanalyzed during 30 years. Turning Inwards treats of these themes equally. The exhibition presents 38 soft-ground etchings created by Bourgeois between 2005 and 2010 and which depict figurative and abstract memories and ideas. All linked to her themes of predilection which are feminism, sexuality, infancy and family. This series dialogues with sculptures from her late practice, altogether offering a new view on the artist’s corpus.